Tony is the founder of CUTCO Closing Gifts. 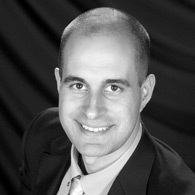 He currently oversees North America for the program in addition to serving agents in the Portland Oregon area. He resides in Vancouver WA with his wife Julia and their 8 children.